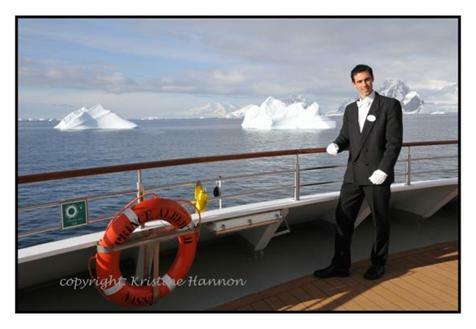 I worked as a 6 star assistant waiter on an “ultra luxury cruise ship”. Unfortunately you will have to wait for my book to come out to find out how unglamorous the job was as the final continent expedition is taking up my time, and not too mention writing my book and working. Oh by the way, Antarctica itself was amazing! Antartica would seem to be the most difficult place to find work and I could imagine that job wouldn’t be terribly glamorous. At least it was beautiful scenery! Yep, the worst job I have had but the most amazing place I have been to! Spectacular scenery, i recommend you put Antarctica on your bucket list.